If you're a writer, or you're in a job where writing is a big part of your day-to-day life, and are looking for the best laptop to suit your needs, then you've come to the right place. In this list, we go over all the best laptops for writers in 2018, with special consideration given to the specific needs that writers and journalists have when looking for their next laptop. Of course, this will include the best keyboards – you’ll be doing a lot of typing, so you should probably be comfortable while doing it. That’s not all though, an easy to read display, compact design and long battery life are all important. You don’t need the most powerful laptop on the market for word processing and research, so the best laptop for writers will be affordable. Also, even if you don’t do a lot of writing for your job, emails, reports and presentations will all benefit from the great keyboards that the best laptops for writers offer. What's more, our funky price comparison tools will show you where you can buy each one for the absolute cheapest price, so you won't have to trawl through the web comparing prices. If you want to see a more comprehensive list of prices and retailers, simply click the 'view all prices' link on each widget. 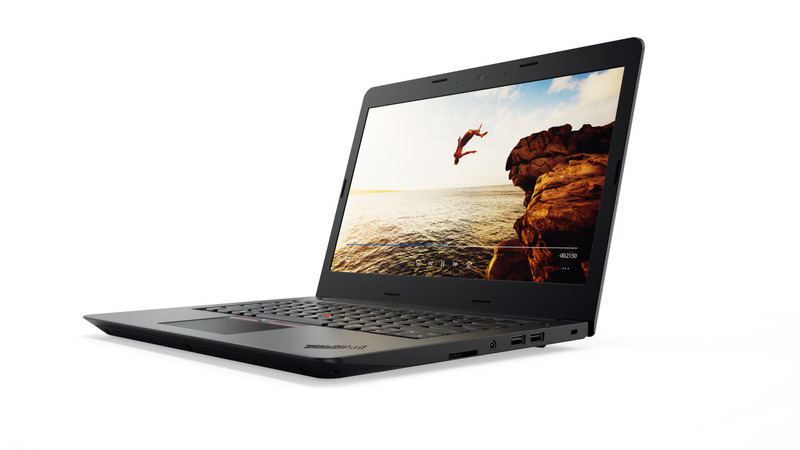 Lenovo took an existing form factor and refined it to deliver the new ThinkPad E470. Powered by 7th-generation Kaby Lake processors, this laptop has a 14-inch FHD anti-glare display, powered by discrete Nvidia GeForce 940MX 2GB GPU. While a discrete GPU may be overkill for some writers, it does mean you can do some light gaming in your downtime – the best laptops for writers will let you take a break, as well. Equipped with a spill resistant keyboard, a TrackPoint and a 3+2 buttons click pad, the E470 has more than enough ports and expansion capabilities to keep the average user happy. Shame that it doesn't do DisplayPort, so no 4K output. 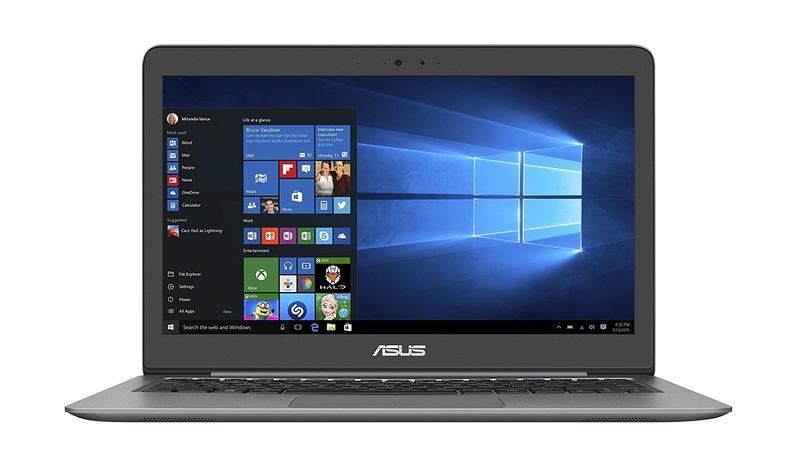 Sometimes you just need a sleek machine that’s powerful and portable – and the Asus Zenbook UX310UA is a prime example of this. It’s one of the best Ultrabooks for writers – you’ll get a brilliantly performing notebook that you won’t need to upgrade for years. And, thanks to its ultra-slim design it’s easy to carry around, which will be great if you do a lot of writing while travelling. The keyboard is a decent size which makes writing on it a breeze. Like most laptops fo this kind, you can spec it out to be as cheap or as beefy as you need it to be. Whatever you go for, however, you’re getting one of the best laptops for writers. 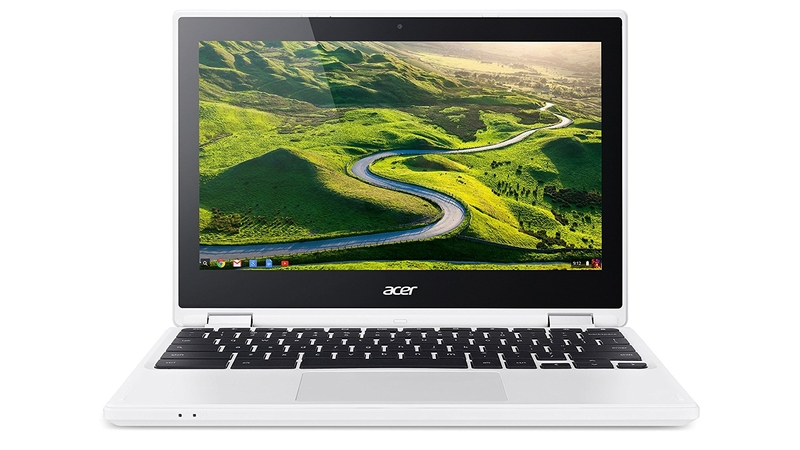 A Chromebook doesn't run Windows, Android or Apple's Mac OS. 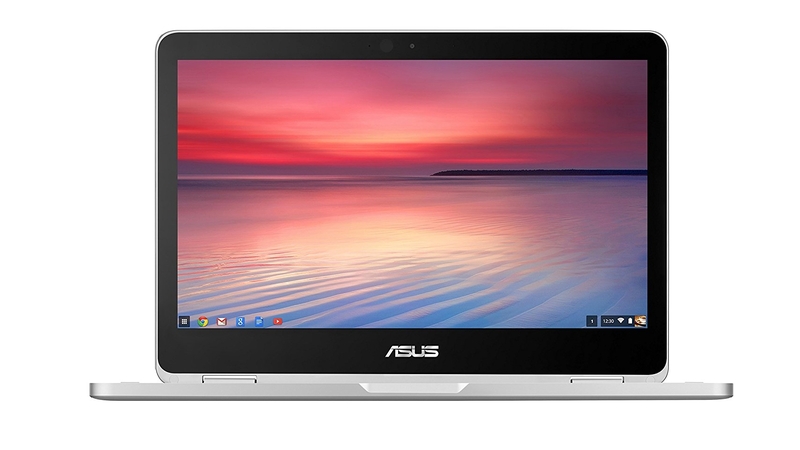 Instead it's powered by Google's Chrome OS – a super lightweight operating system based on the Chrome web browser. It's a great way to save money on a laptop, and if you're buying a laptop to use primarily for writing, it's a great choice, as Google Docs can be used as a word processor, and you of course also have the Chrome browser for research. The Chromebook Flip is the best Chromebook out there at the moment, offering truly premium build quality, a fabulous touchscreen and keyboard and excellent performance. All while offering great value for money too. 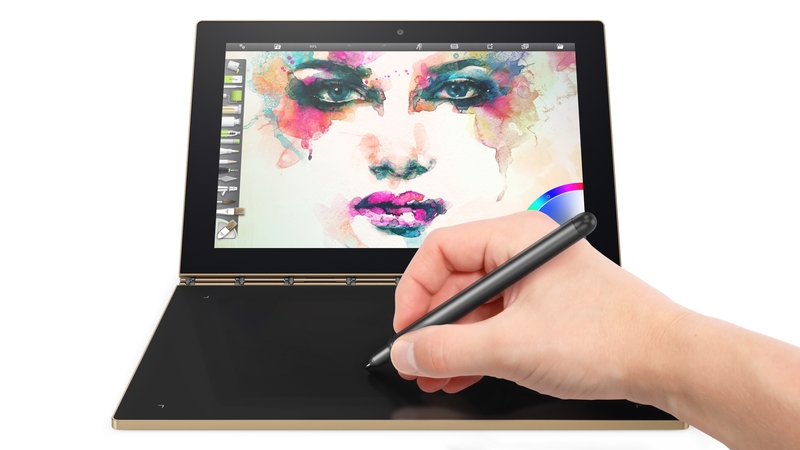 If you’re after a cheap laptop for writing that’s a bit on the unique side, you should take a look at the 2017 Lenovo Yoga Book. As with all Yoga devices, the screen folds flat so you can use it either as a tablet or a laptop. To add even more versatility, Lenovo allows you to buy it with either Windows 10 or Android 6.0 – the OS you choose will drive how you’re likely to use it. The screen on this thing defies the cheap asking price and the keyboard and capacitive touch keyboard are both sublime as well. The built-in Wacom digitizer stylus allows you to hand-write notes on the touchscreen, and then save them to the web – or convert them to text, which makes it the perfect device for quickly jotting down notes. The Microsoft Surface Pro 4 is 2017's best laptop for you if you're looking for the perfect cross between a nimble Windows tablet and a fully functional laptop. The base version of the Surface Pro 4 is just a tablet – you get the main unit itself with kickstand but if you want the Surface Pen or the fantastic Type Cover keyboard you'll need to pay extra for a bundle or buy it separately. Again, this is a great laptop for writers who can use a stylus to jot down their notes to later turn into editable text. 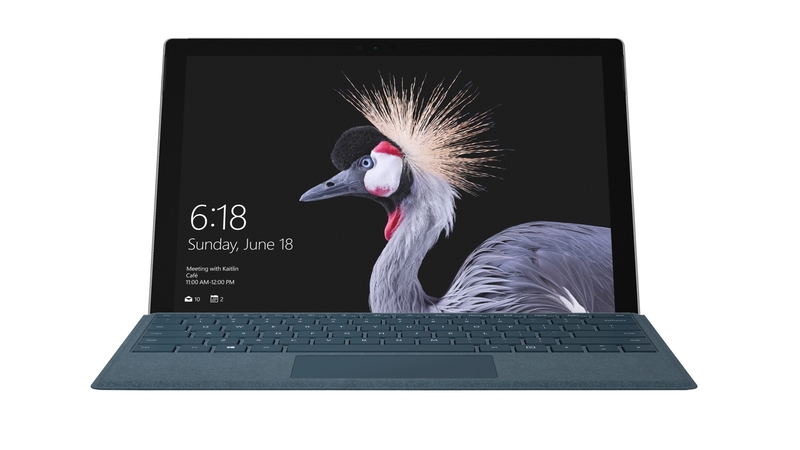 If you are buying the Surface Pro 4 as a device to use as a writer, then we strongly recommend buying the Type Cover keyboard, which adds a comfortable to use keyboard that also doubles as a protective cover for the screen. The 255 G5 is HP’s entry-level business product and is a solid contender for the best laptop for writers. It offers solid (if unspectacular) specifications, while keeping the price at a reasonable level. 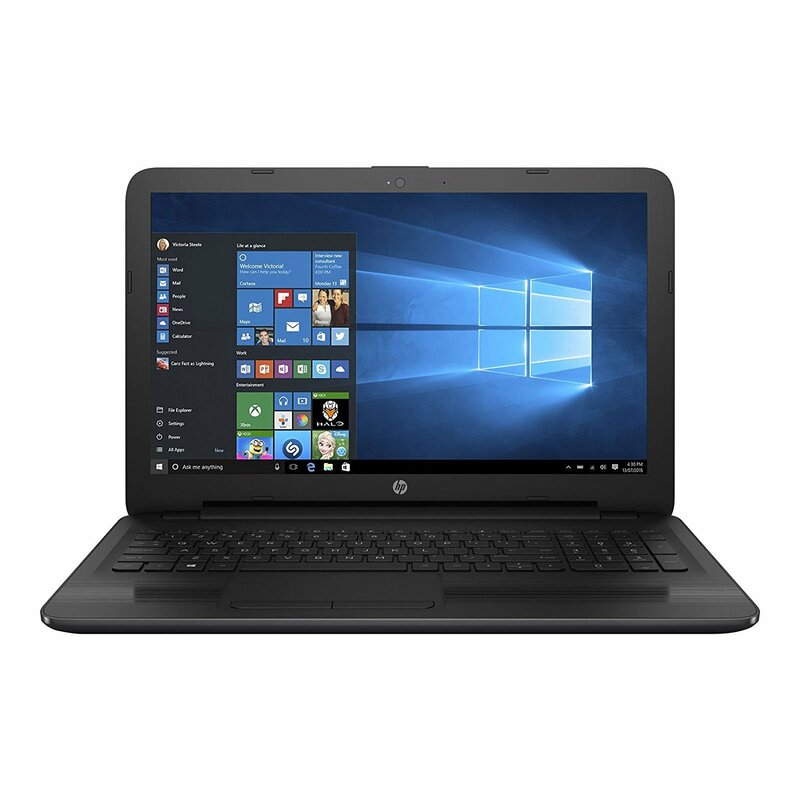 If you want a similar laptop with an Intel processor, rather than AMD, then the HP 250 G5 is also worth looking into. There are various configurations of both the 255 G5 and the 250 G5, so it’s worth shopping around and finding one with the right components for your daily needs. If you’ve got the cash, the 2018 MacBook Pro is one of the best laptops for writers that we’ve ever used. Not only does it feature an improved keyboard that cuts down on noise and is more reliable, it’s also incredibly powerful. 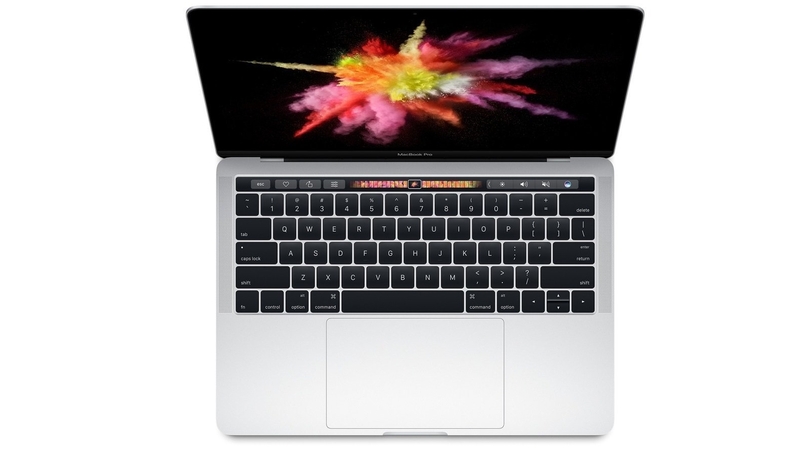 You can spec the 2018 MacBook Pro with a 6-core Core i9 processor and up to 32GB of RAM to power through anything you might think to throw at it. Though, for most writers, even the base model is going to be more than powerful enough to handle any workload you can throw at it. 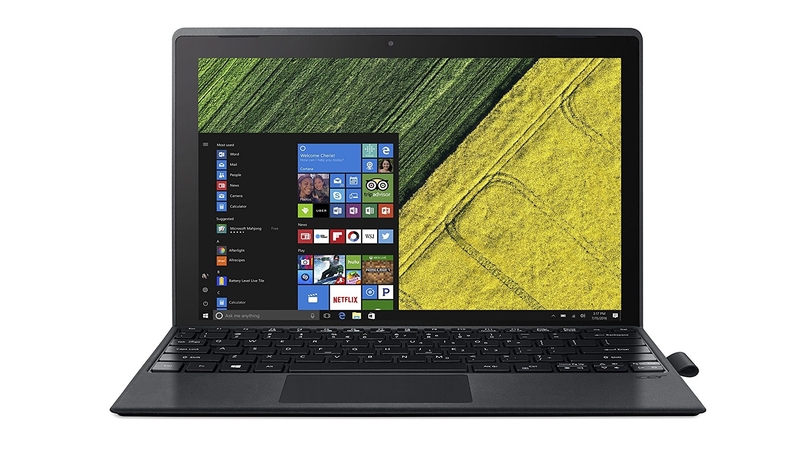 If you want the Microsoft Surface Pro 4 but you want to spend a lot less, the Acer Switch 3 2017 is definitely the your best option. It's designed around essentially the same concept as the Surface Pro and it's a less capable thanks to slightly lower power innards, but for most tasks, especially writing, it's a brilliant little machine. What's more, to add further value this 2-in-1 laptop/tablet comes with the keyboard upgrade which means no little extras to pay for. As usual it comes in several different versions, with USB Type-C, 8GB RAM, an IPS display and Intel Core i3 7100U CPU coming with the more expensive option. The Acer Chromebook R11 is probably the best cheap laptop around at the moment, and it's a great laptop for wirters. Like the Acer Chromebook Flip higher up this page, this laptop runs Chrome OS so does away with all the overheads that Windows brings. Consequently it's able to run nice and fast on less powerful components, which means a very cheap price! Its touchscreen is decent, though it's only HD, and it will flip to become a tablet too. What's more, it'll run practically all day thanks to its excellent battery life. So if you're looking for a capable but very cheap laptop that you can whip out and begin writing on, then this one is your best bet. 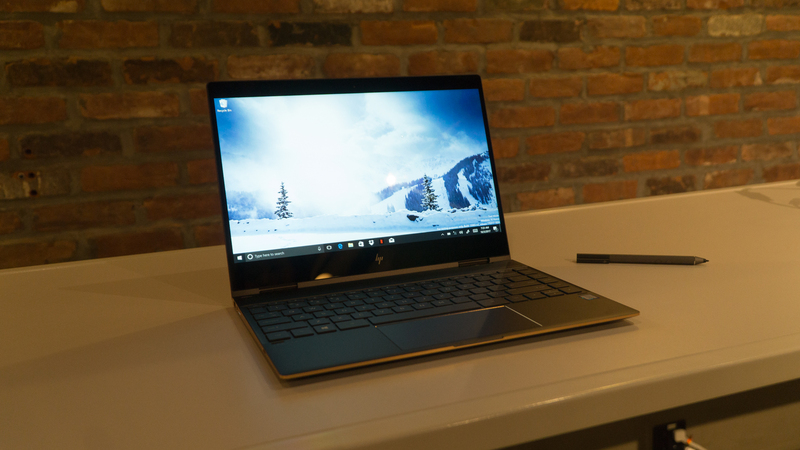 If you’re looking for a laptop that you can fold up and play with when you’re done writing for the day, look no further than the HP Spectre X360. Not only is this one of the best 2-in-1 laptops you can buy today, but thanks to the keyboard’s stiff force curve, you’ll find typing is a breeze for any touch-typist. And, thanks to its long battery life, you’ll be able to write all day on this comfortable keyboard without having to worry about scrambling for your charger.